Guess what. 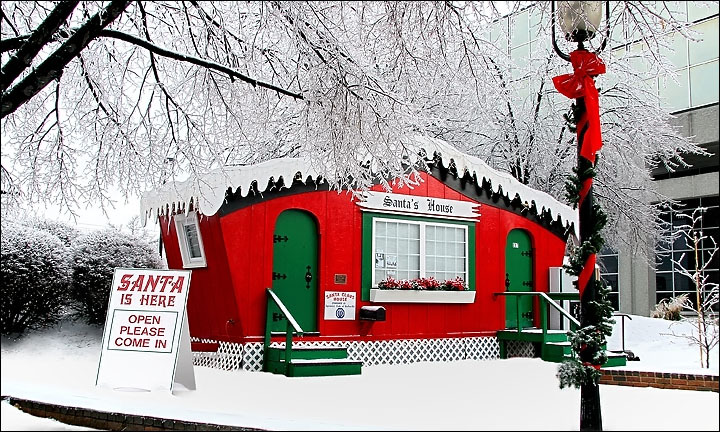 We have 2 weeks until Christmas!!!! Are you ready to make the last push for shopping? 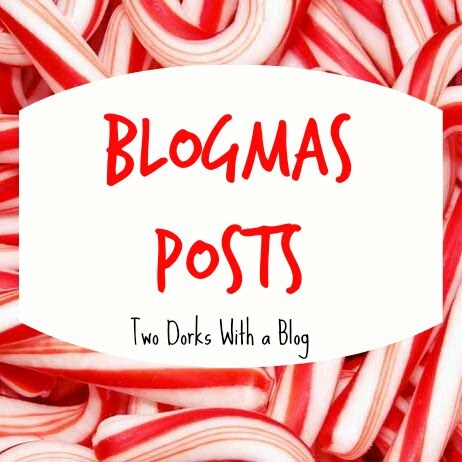 The last few weeks of Blogmas? The last 2 weeks of Christmas music? I'm super excited for it all! So today, I am bringing you some Christmas traditions of Belleville, Il. A lot of these things I mentioned in a post on International BFFs, but some of these my family doesn't do every year. Lets get started! The first thing is the Nutcracker. 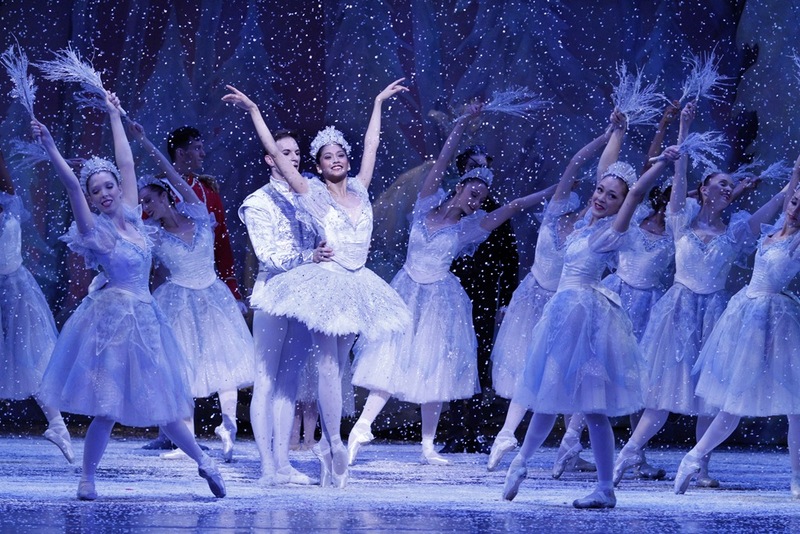 This picture is not a picture of the Belleville School of Ballet Nutcracker, it's from the Joffrey Ballet. My sister dances in this every year and has a blast. 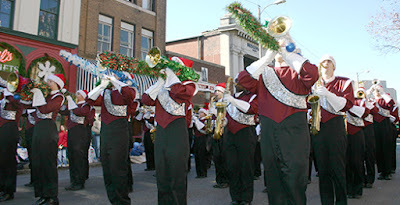 The day after Thanksgiving, Belleville has a Santa Parade. The local high school marching bands play, and Santa makes up the caboose. We don't go to this as often any more, seeing as I usually convince Mom to go Black Friday Shopping. I have talked about the Christmas Market (Christkindlemarkt) before, but I'll give you a brief overview. Basically people come and sell their handmade things there. Most of it is fair trade which is cool. 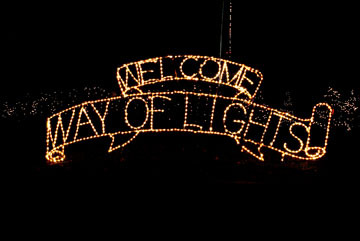 The Way of Lights at the Shrine of Our Lady of the Snows is a pretty big deal. There are thousands of Christmas lights strung up to tell the story of the Nativity. It is a lot of fun to drive through and look at all the beautiful lights. If you are within 30 minutes of Belleville, you should really try and go. 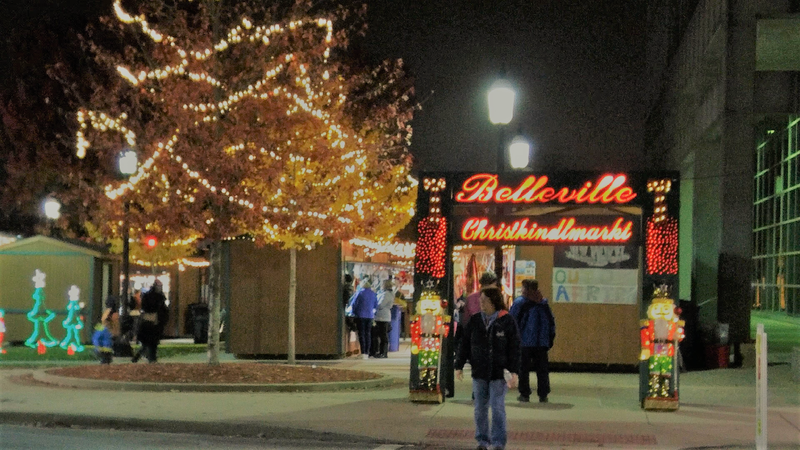 The last tradition in Belleville that is also pretty popular is the Masterworks Christmas Concert. 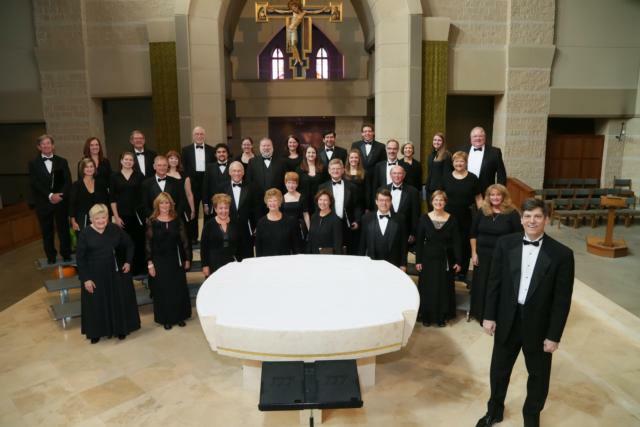 Masterworks is two choirs, one for the youth and one for the adults. If you can't tell already this is a bit of a self promo because I am in this Chorale. 😊 Anyways, this concert is amazing, and it's probably happening as you are reading this! I hope you enjoyed this post! It was really quick and easy so don't hurt me! I've gotten a little behind lately, but that should ease up once Christmas break starts. Comment down below and tell me what your favorite tradition is around Christmas.